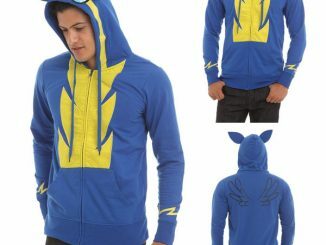 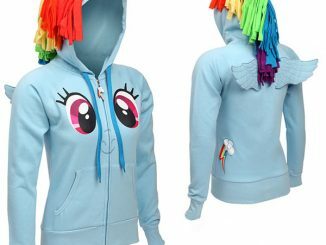 If you’re looking for a set of earbuds to go with your Rainbow Dash Hoodie, the Rainbow Dash Earbuds are the perfect choice. 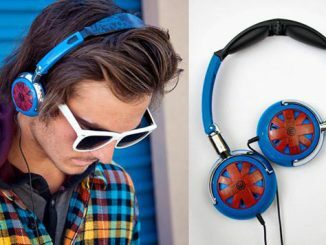 Stylish and comfortable, these earbuds have everyone’s favorite Pony, Rainbow Dash, all over them. 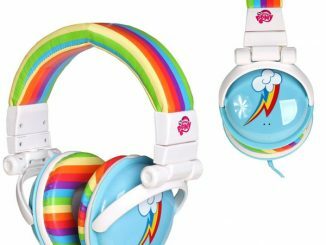 Officially licensed and ready to deliver, these earbuds are perfect for the Brony and My Little Pony Fan…If you prefer headphones, we have you covered with Rainbow Dash Headphones as well. 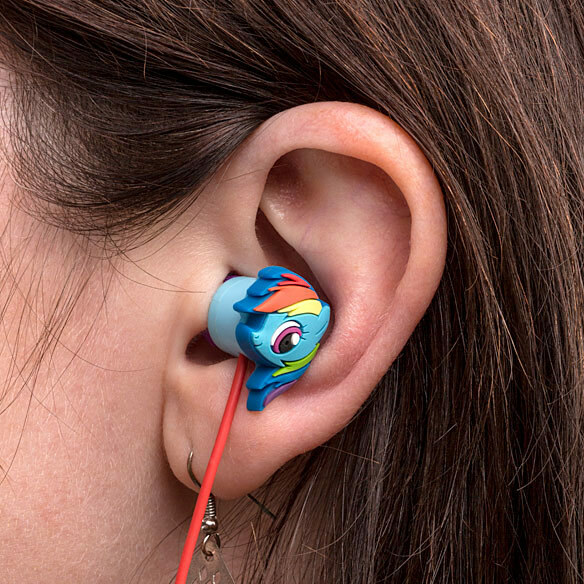 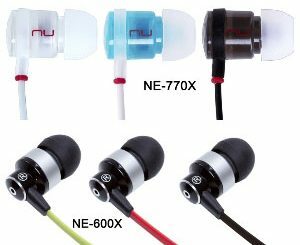 Earbuds featuring Best Pony, Rainbow Dash! 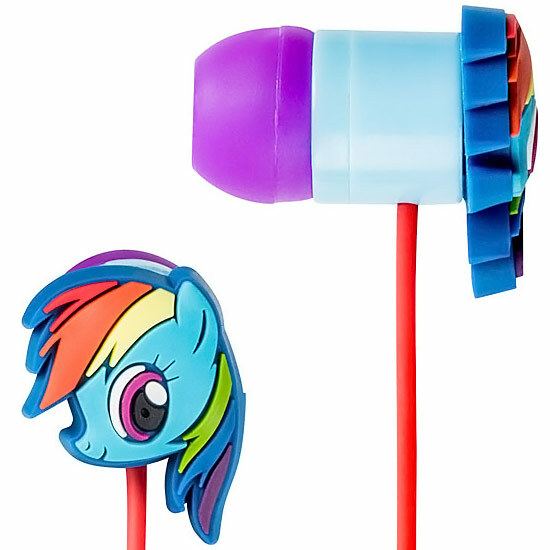 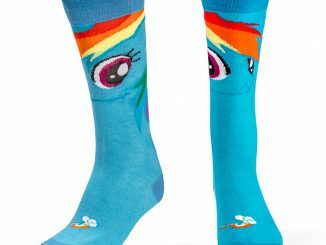 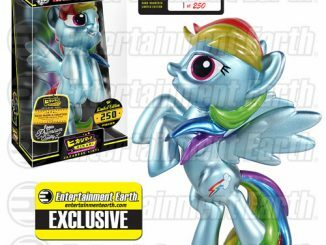 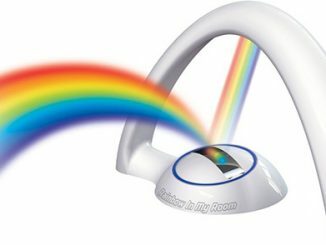 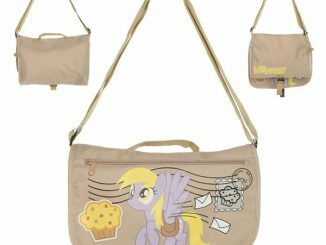 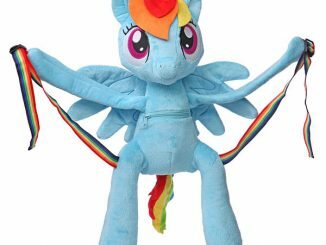 You can purchase the Rainbow Dash Earbuds at ThinkGeek.com for $17.99.